What's up with that one thing? 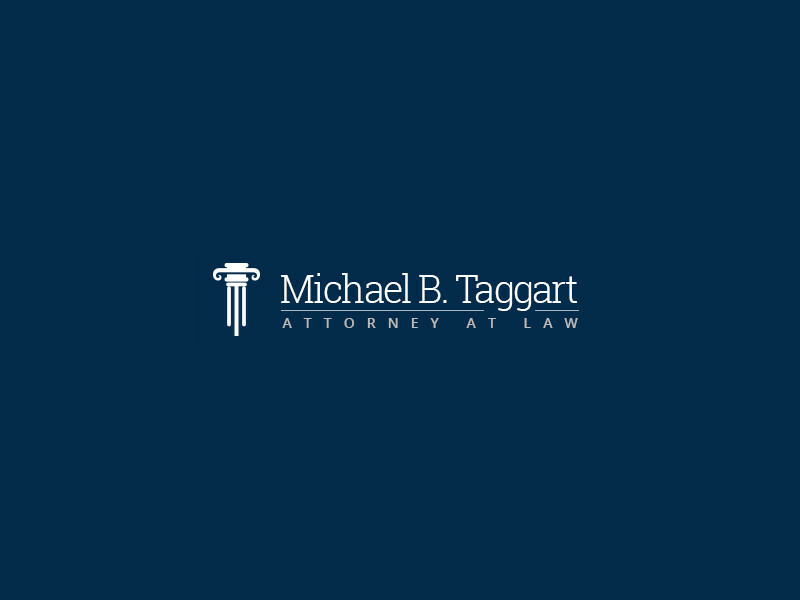 How do you know the right attorney for you? Why is Michael Taggart so amazing?